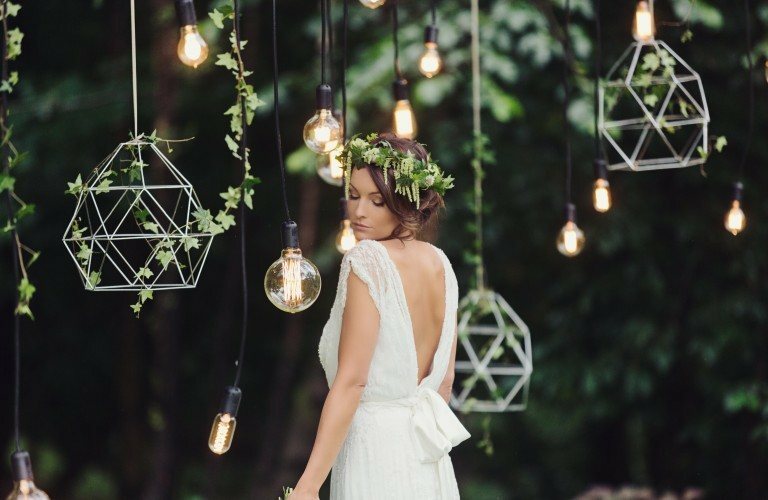 Located in the heart of the Wordsworth’s Lake District, Forest Side, is without doubt the perfect fairy-tale setting for any couple’s wedding day. 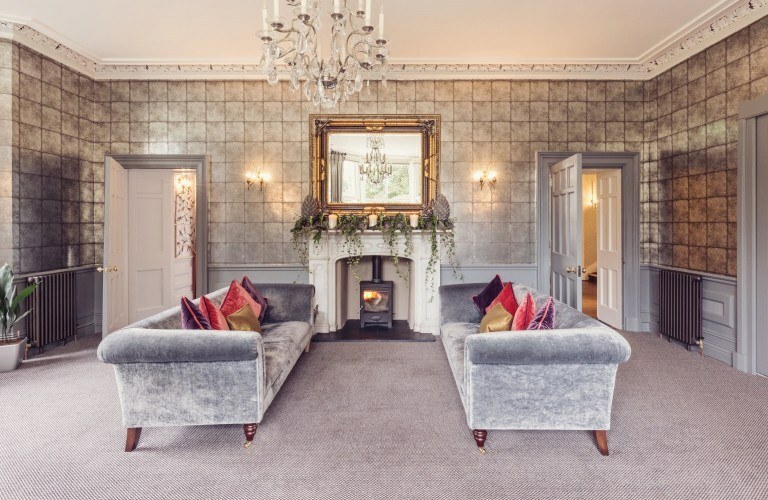 This fully refurbished former Victorian gentleman’s residence, nestling at the foot of the Lakeland Fells, surrounded by 43 acres of beautifully landscaped gardens and dappled woodland, with simply breath-taking scenery wherever you look, is a truly unique place to celebrate your special day. 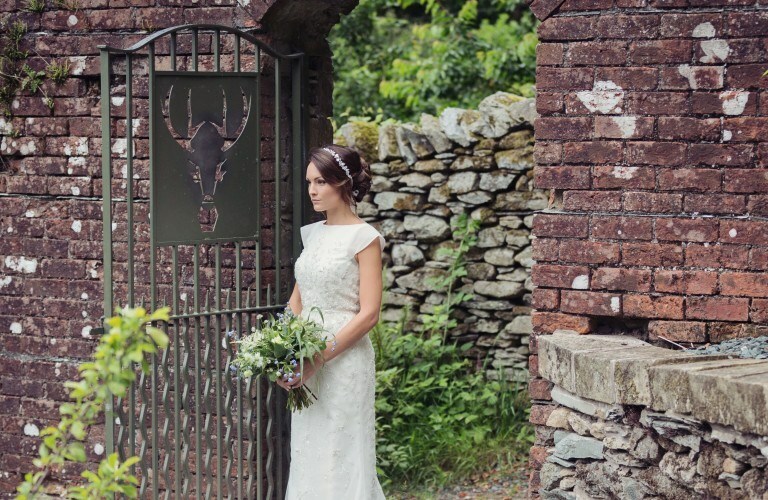 Forest Side’s stunning location in the heart of the Grasmere valley, with stunning views of Helm Crag, Silverhow and Loughrigg, lends itself to intimate exclusive-use wedding celebrations. Inside the property’s principle dining room transforms into an idyllic space in which to host your intimate wedding celebration. This light and airy room with its beautiful vistas, high ceilings and direct access to our garden terrace, with the landscaped grounds beyond, offers the perfect setting for your special occasion. 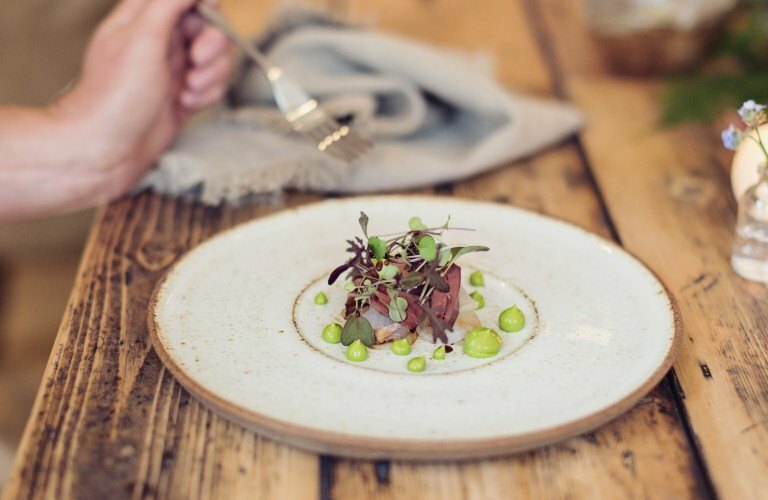 You can rest assured that our award winning Chefs will be on hand to create the perfect seasonal menu just for you, using only the finest of ingredients from the Cumbrian landscape and of course from our very own kitchen gardens – perfect for wowing your guests and their taste buds. Not only that our Sommelier will be only too pleased to recommend appropriate wines to match your bespoke menu – so everything will be just right. We offer two package options; a Friday and Saturday wedding weekend, which provides the perfect opportunity for those attending the wedding to gather, unwind and enjoy each other’s company as they delight in their elegant surroundings and celebrate with the happy couple. 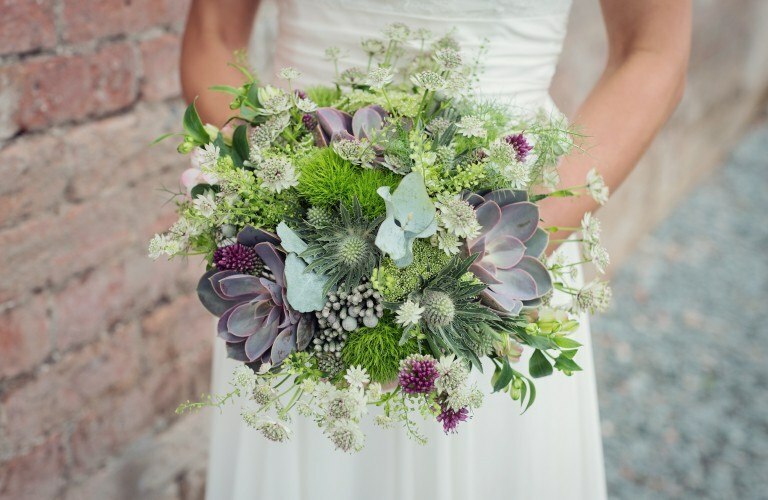 Or should you choose, you can enjoy the flexibility of our exclusive-use mid-week weddings, from Sunday to Thursday. The Forest Side accommodates 40 overnight guests on an exclusive use basis in our 20 beautifully appointed rooms. 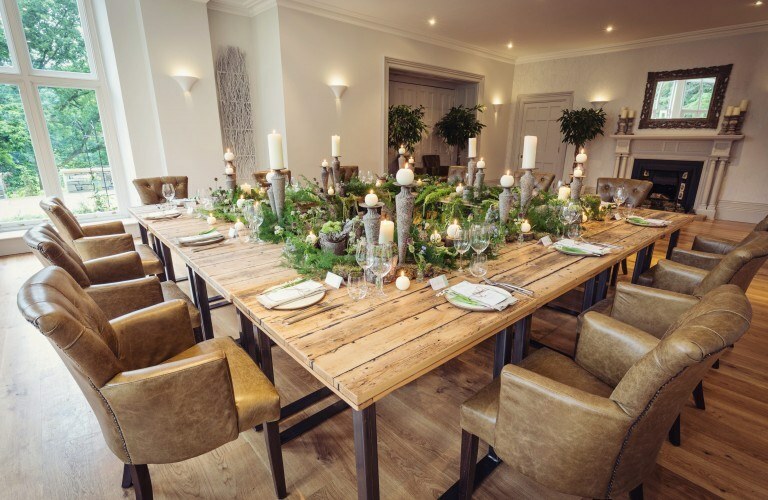 Our two wedding ceremony rooms comfortably accommodate up to 50 guests and should you wish to celebrate with additional friends and family in the evening you can enjoy the company of up to a 80 guests. 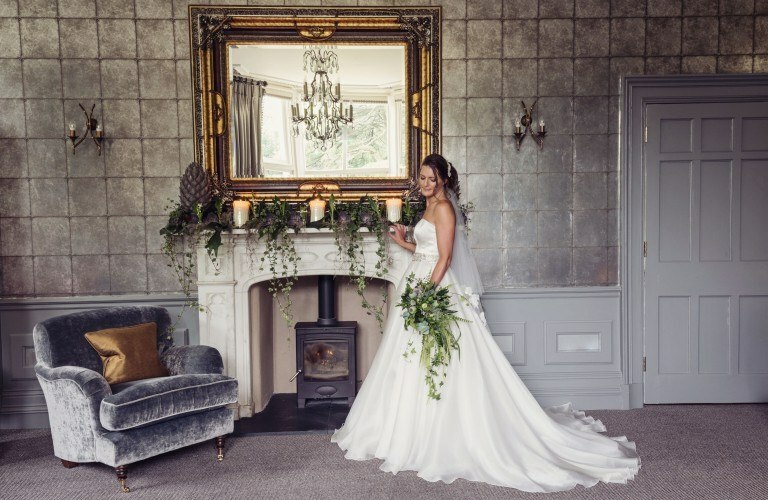 Our experienced wedding co-ordinator will be on hand to guide you at every turn and assist in bringing your dreams to fruition – all you need do is ask. Simply prepare to savour one of life’s most cherished moments, whilst your guests enjoy the elegant backdrop and exquisite food of our perfectly formed restaurant with rooms. Share the moment, indulge in laughter and celebrate with good friends and family as you have the time of your life in this stunningly beautiful corner of the English Lake District. 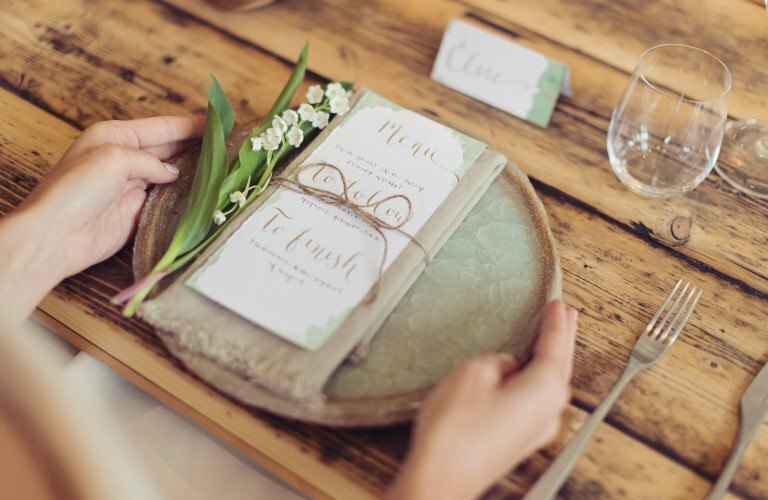 To make an informal appointment with our wedding co-ordinator to discuss your requirements and to view the Forest Side please e-mail info@theforestside.com.